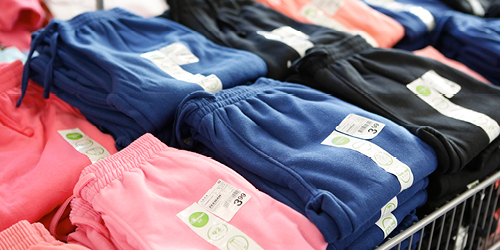 Zeeman is the store for clothes and textiles for the whole family, such as underwear, socks, T-shirts, towels and pantyhose — good quality at the lowest possible price. We believe that things are better when you make them simple. And that’s something we’d like to do for as many people as possible. 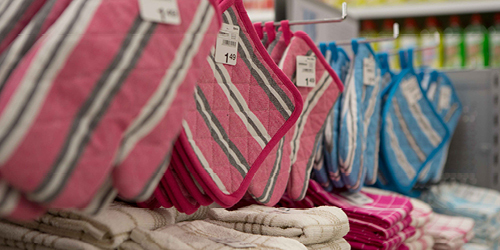 Zeeman has more than 1,280 stores in the Netherlands, Germany, Belgium, France, Spain, Austria and Luxembourg. Zeeman has 1.285 stores in 7 countries. We excel in providing clothes and textiles for the whole family. Through clever organization, we keep costs low. We take responsibility for our manufacturers, for our employees, and for the environment. Zeeman is a family business. We are independent, and we do everything our own way. We've noticed that people understand our choices. When we choose something, our customers often agree. Anyone can make a good product at a high price. But making a nice, high-quality product at a low price? Now that's a challenge. At Zeeman, we turn it into a sport. "Good clothes and textiles don't need to be expensive." It may seem easy, but it can be pretty tricky to keep things simple. No matter what Zeeman store you visit, the layout is always simple, and the product range is the same across all countries. Being sincere at all times is an essential part of that. We are clear about our intentions, and we keep our promises. Zeeman still has the hallmarks of a family business. We enjoy tackling challenges, and we work as a team. With respect for people, for human rights, and for the environment. We know the people who work for us. In many cases, they've been working for us for a long time. We achieve more by building strong relationships. "Making a nice, high-quality product at a low price? Now that's a challenge."